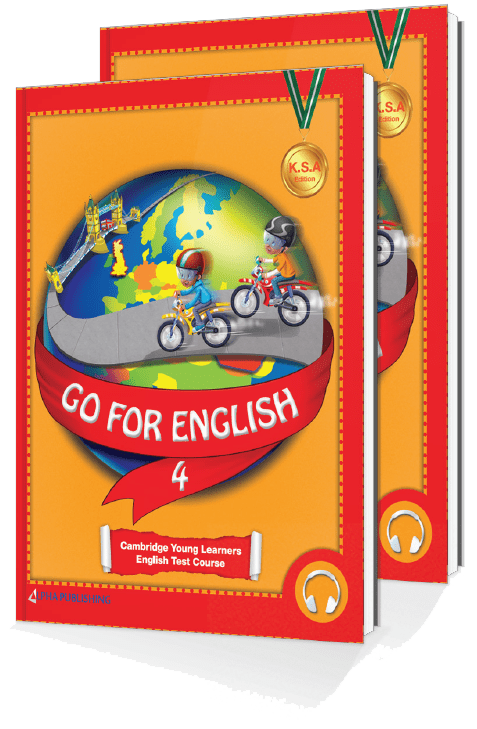 Go for English is a progressive six-level English course developed for primary school pupils learning English as their second language, or as a foreign language in the Kingdom of Saudi Arabia. 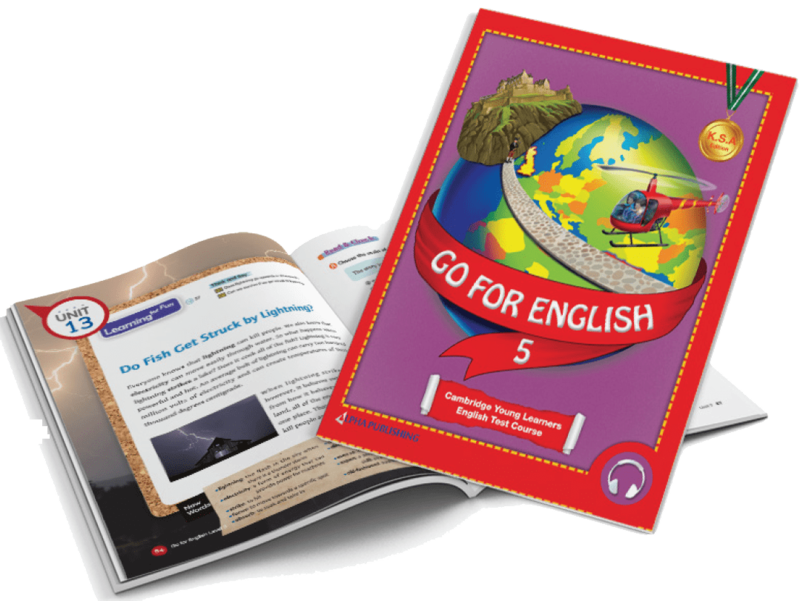 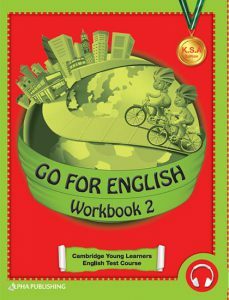 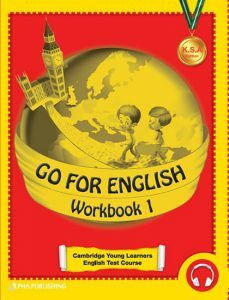 Go for English has been designed to teach our target learners through a creative language approach, covering the four skills of reading, writing, speaking and listening. 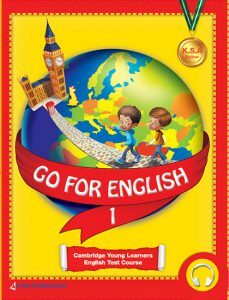 Based on the three levels of the Cambridge Young Learners Test (YLE Test), each book has a wide variety of test questions and answers to prepare learners for the requirements of the test.